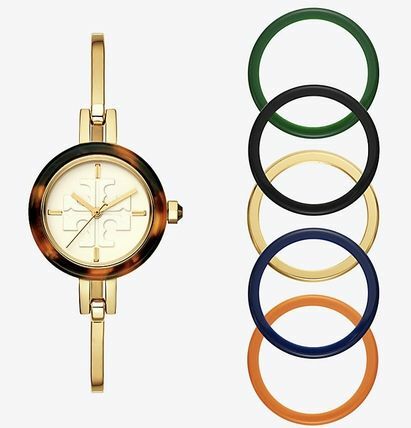 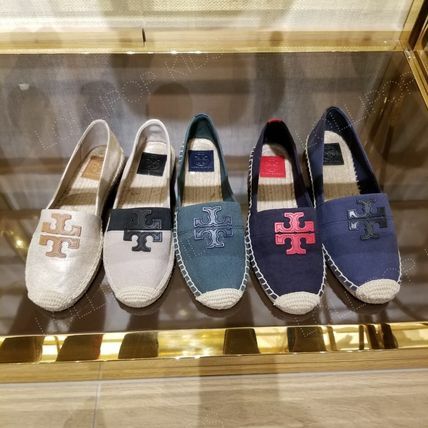 In 2004, American designer Tory Burch opened her first boutique in New York’s stylish Nolita district and, in a blink of an eye, her namesake brand evolved into a worldwide phenomenon. 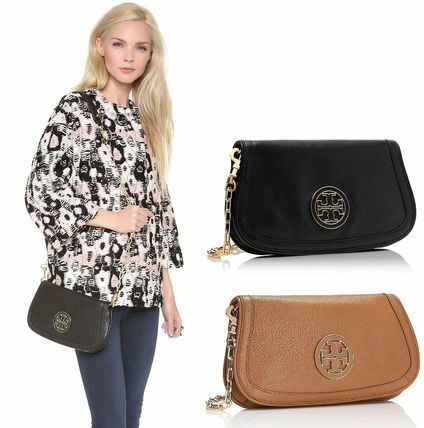 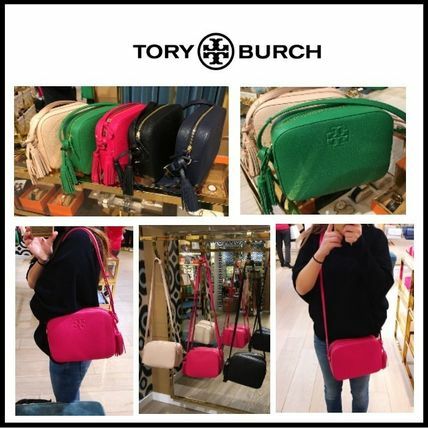 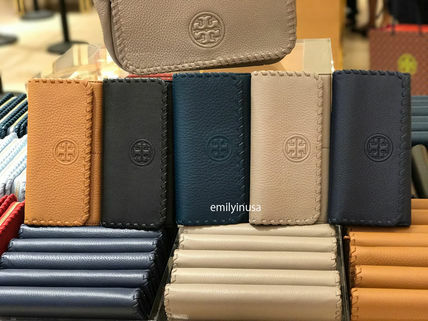 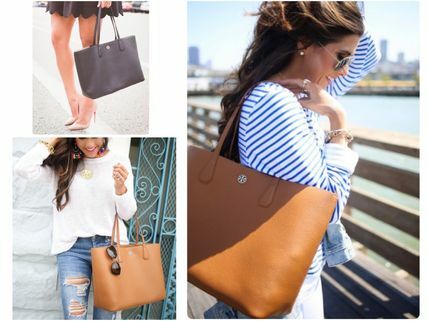 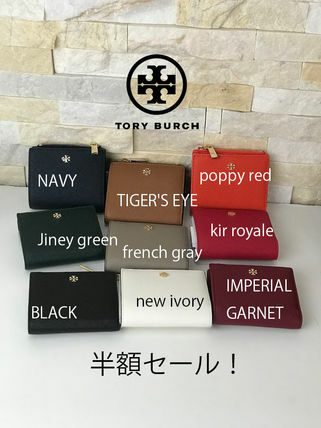 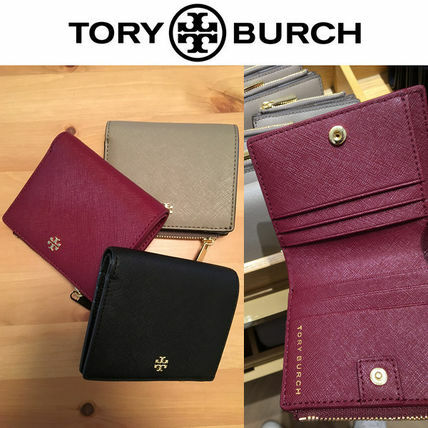 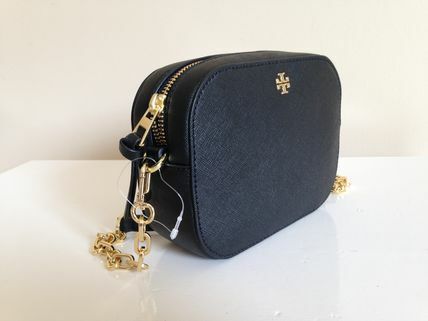 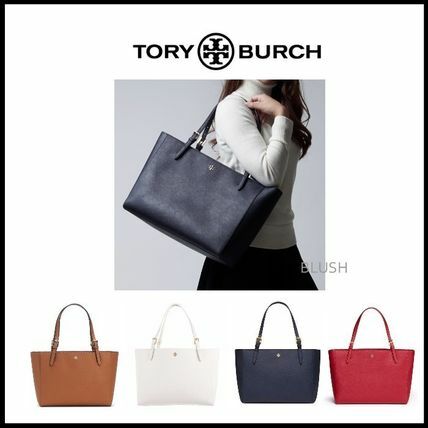 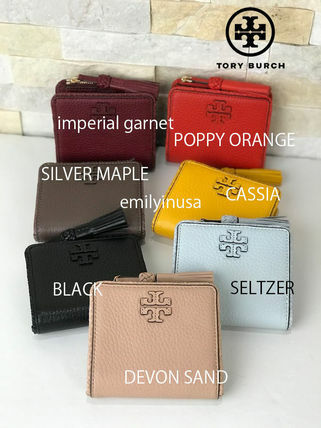 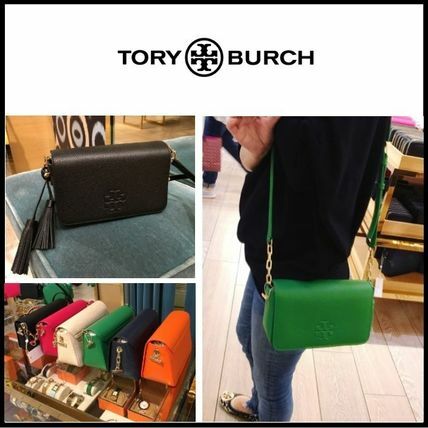 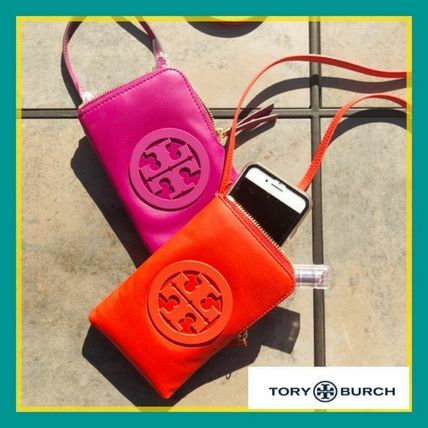 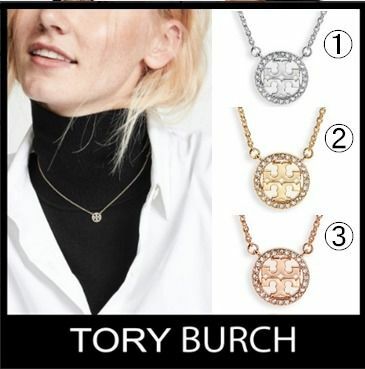 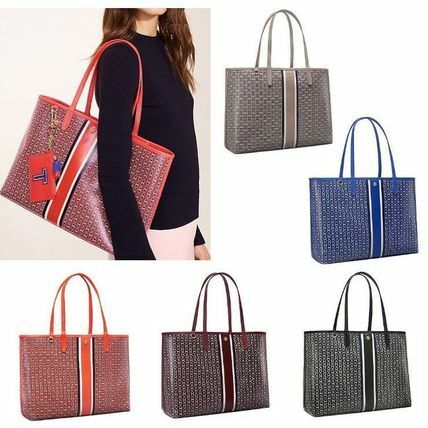 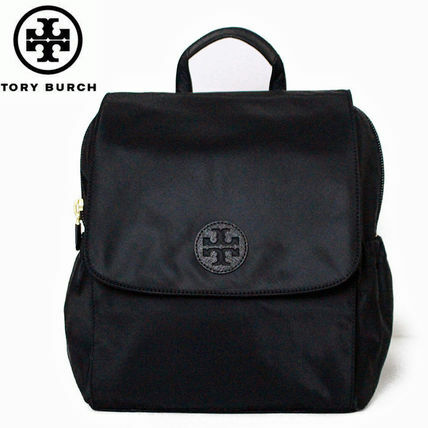 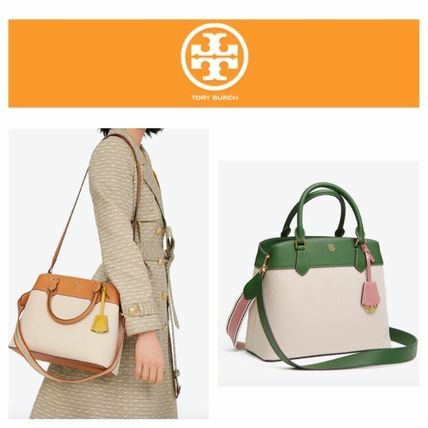 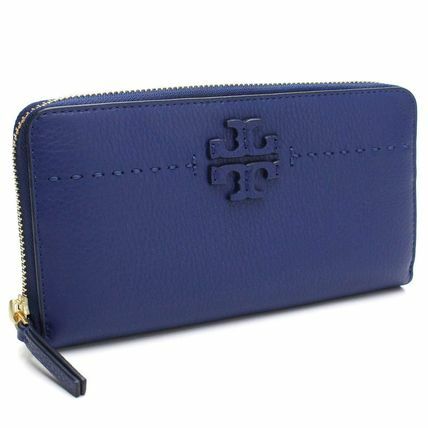 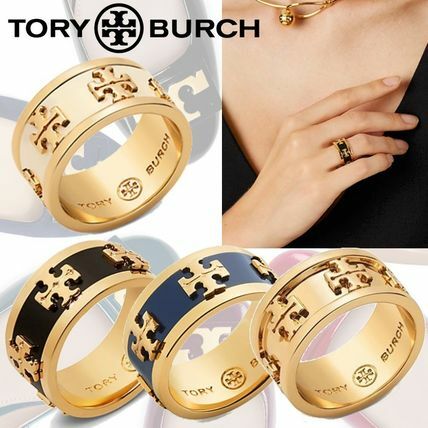 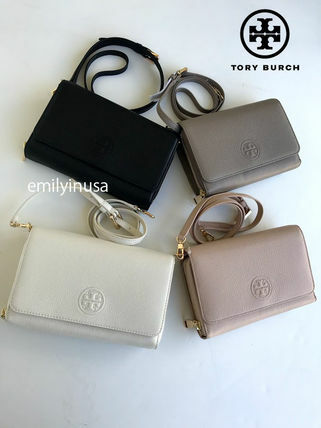 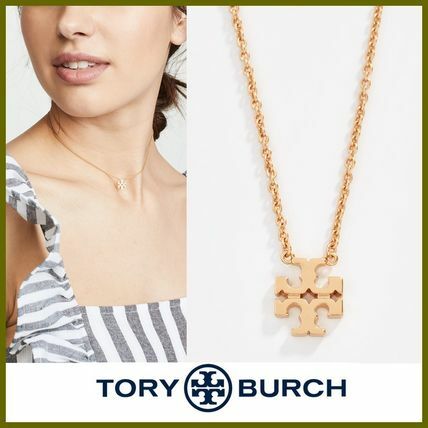 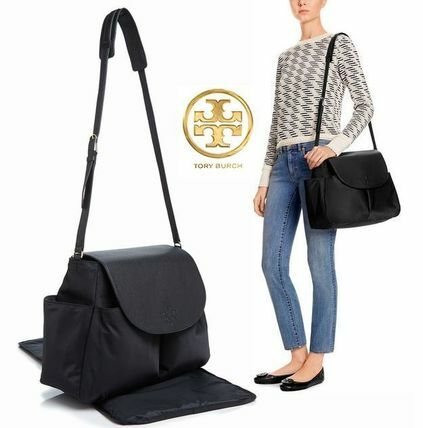 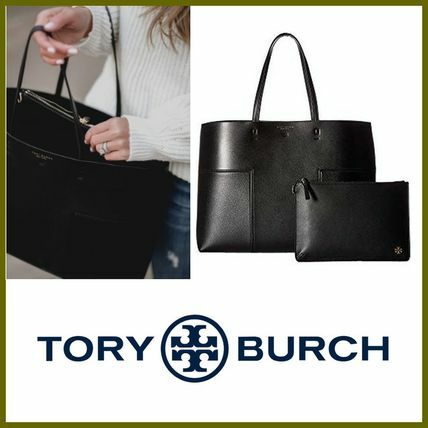 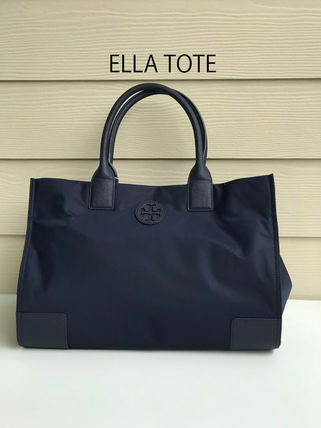 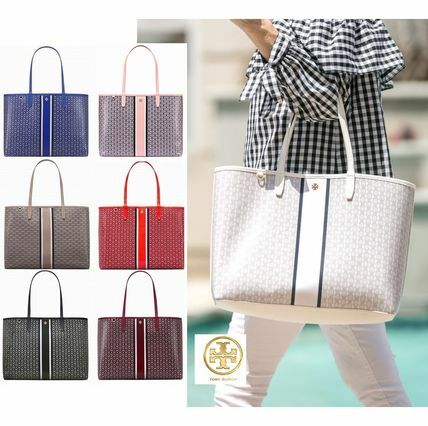 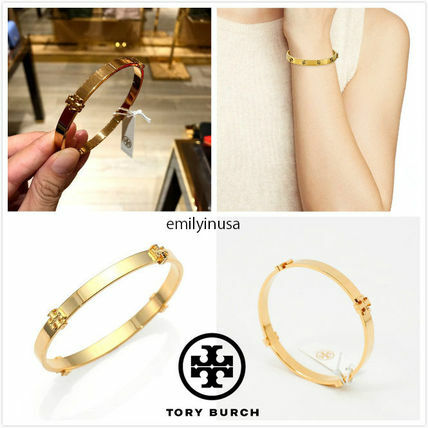 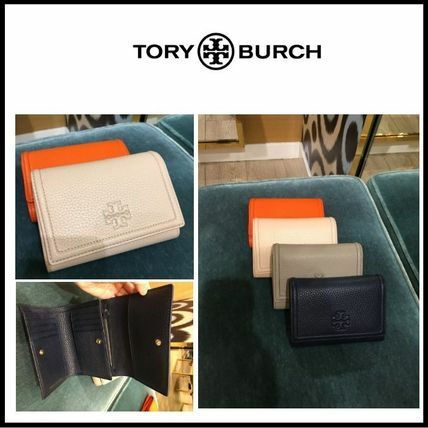 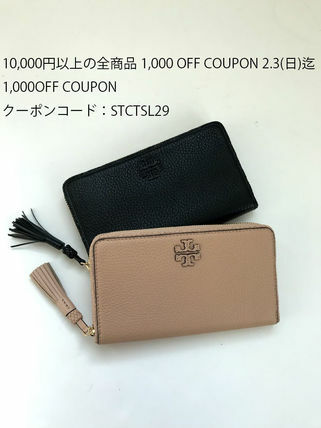 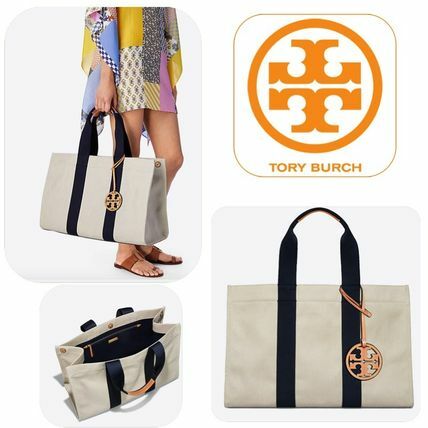 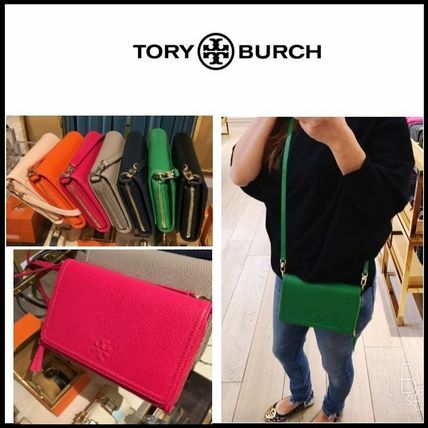 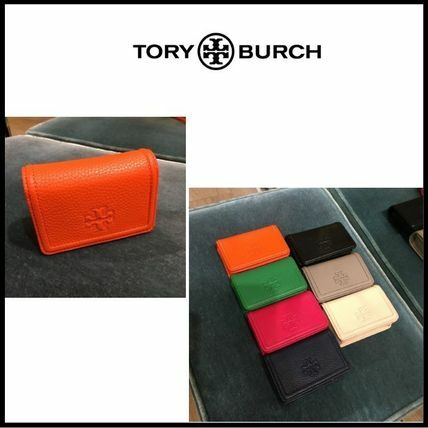 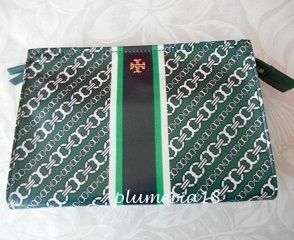 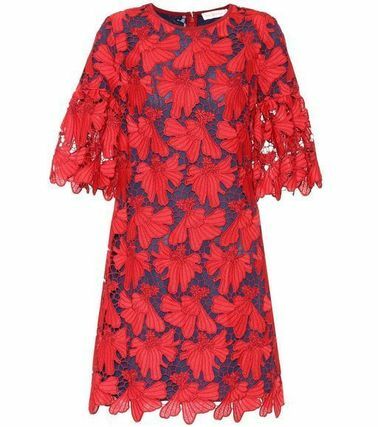 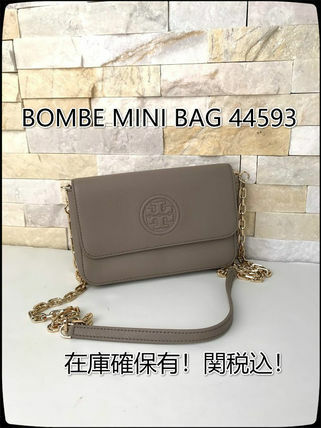 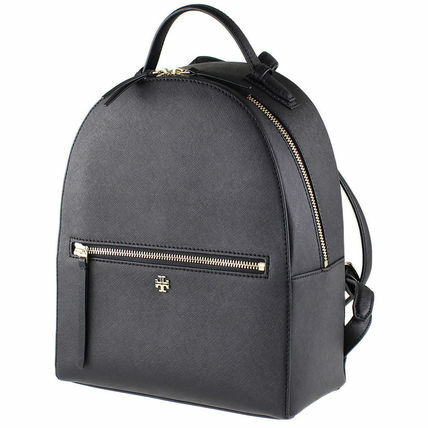 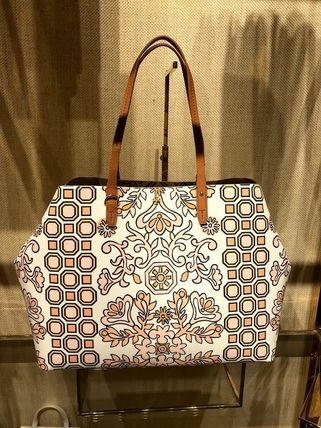 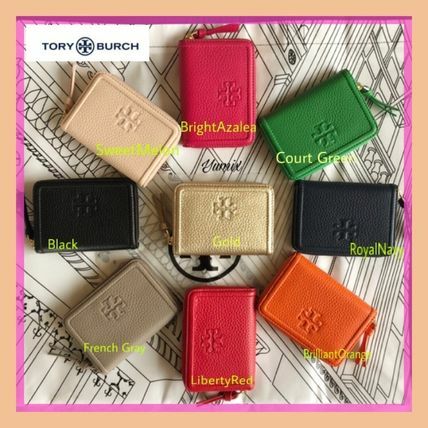 RTW, bags, accessories, footwear, beauty and interior… inspired by her stylish family, childhood, Moroccan prints, New York City, Bohemia, and more… Tory Burch’s lifestyle brand is beyond fashion, it’s an empire filled with passion of memories and love. 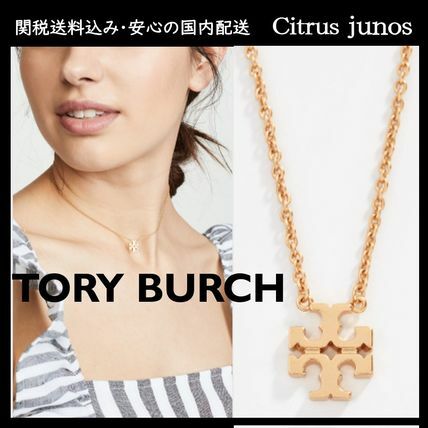 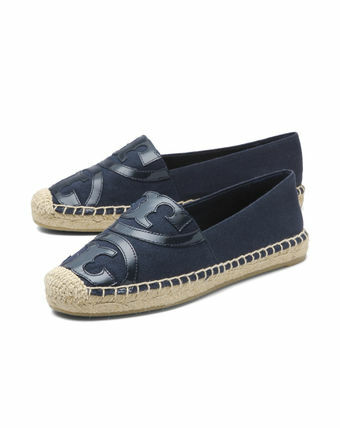 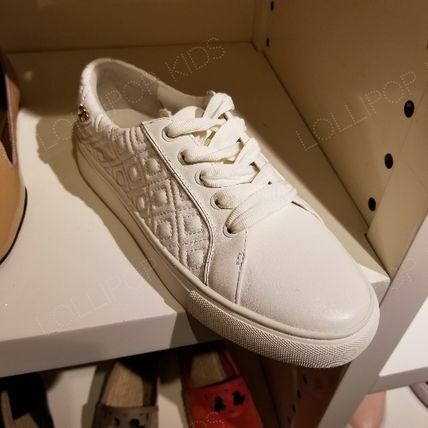 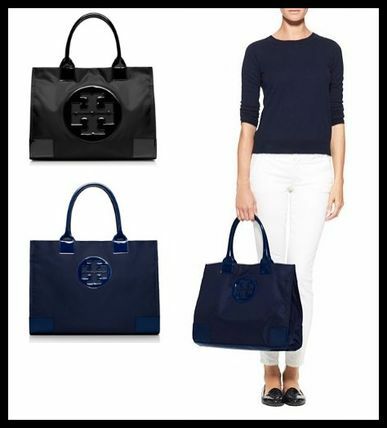 Other Tory Burch customers also see BCBG MAXAZRIA, DIANE von FURSTENBERG.